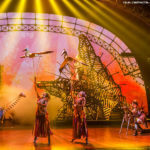 Disneyland Paris’ The Lion King & Jungle Festival just got a bit more wild. 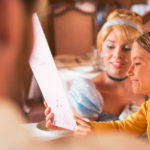 For an additional cost, guests can join Pride Rock royalty and truly experience the exciting new festival. Enjoy themed exclusives, special encounters and so much more. 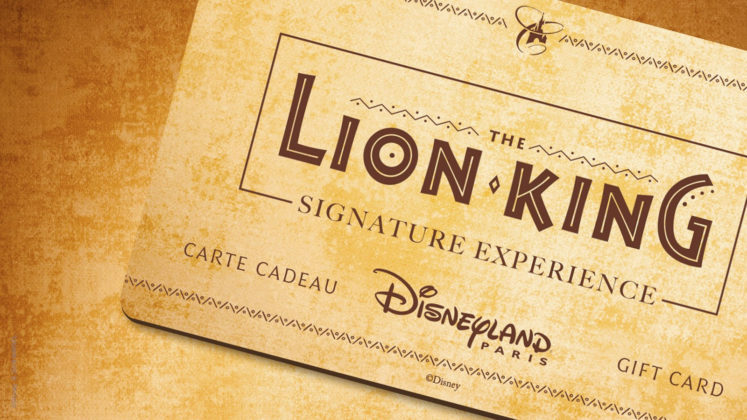 Disneyland Paris is introducing a limited edition pack called Pride Rock royalty, that’s “roaring” with brilliant benefits for The Lion King & Jungle Festival. 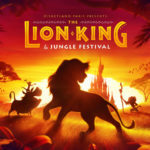 Pride Rock royalty benefits, will be available for arrivals from June 30 to September 20, 2019, during The Lion King & Jungle Festival. Guests may book this limited time experience starting on March 4, by visiting www.disneylandparis.com. 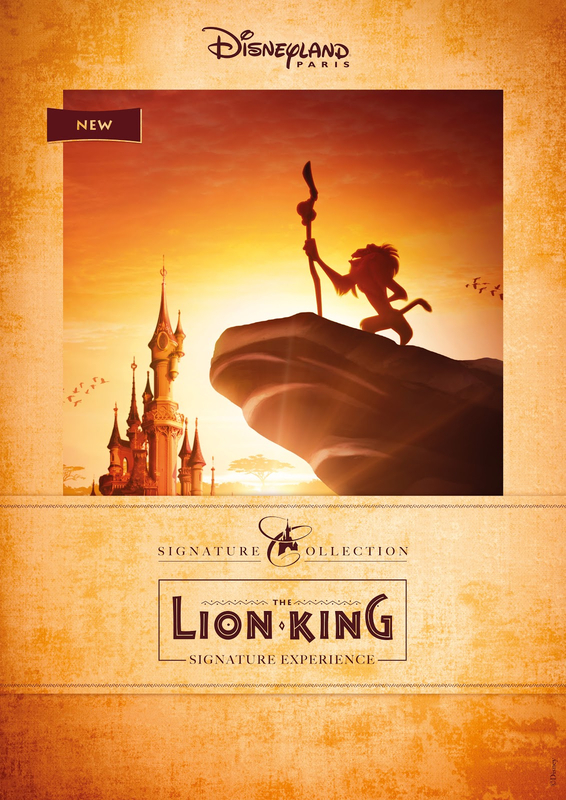 Pride Rock royalty is available for a flat rate of 99€. 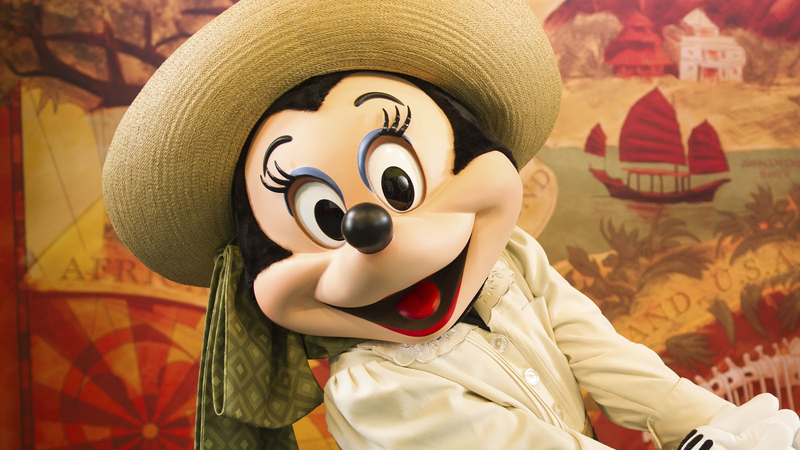 Guests with an Infinity annual pass will receive a 15% discount. 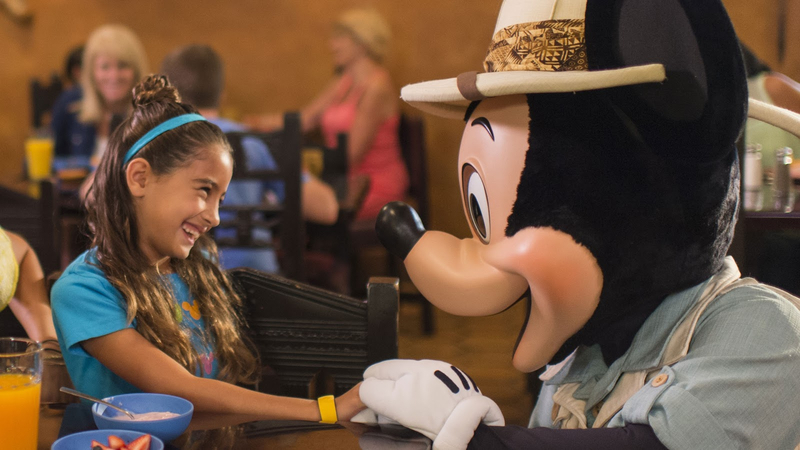 Guests with a Magic Plus annual pass will receive a 10% discount.